BJP MLA Manoj Kumar Shokeen had filed the petition for setting aside the Raghuvinder’s election as an MLA from the Nangloi Jat constituency, against whom he lost by 37,024 votes in the Assembly poll. 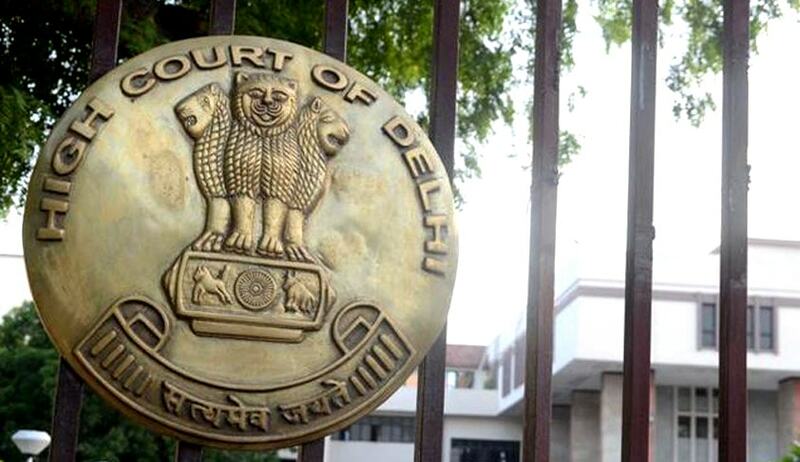 The Delhi High Court in Manoj Kumar Shokeen vs. Raghuvinder Shokeen, dismissed an election petition filed by BJP MLA Manoj Kumar Shokeen. Justice Valmiki J. Mehta dismissed the petition on technical grounds as it violated sections 81(1) and 82(A) of the Representation of the People Act, 1951. Manoj Kumar had filed the petition for setting aside the election of AAP MLA Raghuvinder Shokeen as a Member of the Legislative Assembly of Delhi from the Nangloi Jat constituency, against whom he lost by 37,024 votes in the Assembly poll. The election petition ought to be dismissed under Section 86 of the Act as it was not presented in person by the petitioner himself, which was in non-compliance of Section 81(1) of the Act whereby the petitioner does not personally present the petition for filing should result in dismissal of the petition and, in fact ,he was not even present on the court premises when the election petition was filed. Surender Kumar Vs. Ranjit Singh, MLA & Ors., decided on 22nd December, 2014, where it has held that in the absence of the other candidates to the election petition as respondents, the election petition is liable to be dismissed. Thus, after careful examination of the above issues, the court reached the conclusion that the election petition ought to be dismissed on technical grounds.